We Naval Kishore & Bros, are considered to be one of the leading manufacturer of an extensive assortment of the premium quality of Cotton & Viscose Scarves. 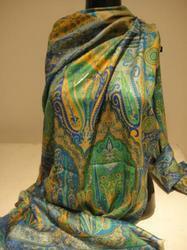 The product range offered by us consists of Silk Scarves, Jacquard Scarves and Cotton Scarves. Providing you the best range of silk scarves, designer silk scarves and silk brocade scarves with effective & timely delivery. 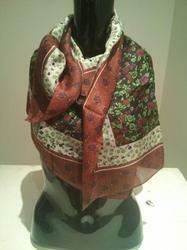 Manufacturer of a wide range of products which include fancy jacquard scarf, cotton jacquard scarves, jacquard scarves and designer jacquard scarves. 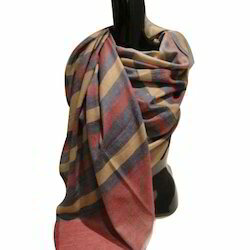 Pioneers in the industry, we offer cotton scarves, cotton cashmere scarves, silk cotton scarves, cotton viscose scarves and cotton jacquard scarves from India. Offering you a complete choice of products which include silk digital scarves, stylish silk scarves, digital scarves and fancy silk digital scarves. We are a leading Manufacturer of viscose scarves, cotton viscose scarves, silk viscose scarves and viscose check scarves from New Delhi, India. Manufacturer of a wide range of products which include cotton polyester scarves, polyester scarves, printed polyester scarves and fancy polyester scarves. 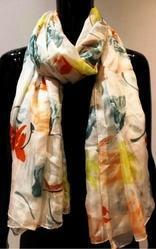 Leading Manufacturer of cotton scarves, fancy cotton scarves, wool scarves, printed scarves and patti scarves from New Delhi. 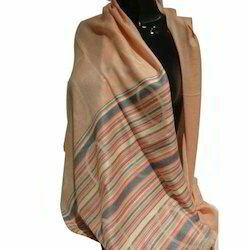 Providing you the best range of linen scarves, linen jacquard scarves, designer linen scarves and cotton linen scarves with effective & timely delivery. 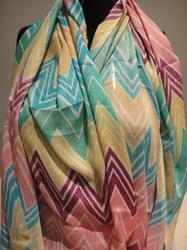 Manufacturer of a wide range of products which include printed polyester viscose scarves, viscose printed scarves, printed viscose scarves, viscose printed scarf and viscose print scarves. 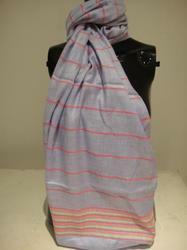 Manufacturer of a wide range of products which include fine wool silk cashmere scarves, silk wool cashmere scarves, cashmere wool scarves and wool silk scarves. 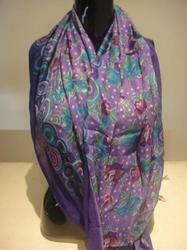 Our product range includes a wide range of printed silk scarves, silk batic printed scarves, pure silk printed scarves, silk printed scarves and silk print scarves. 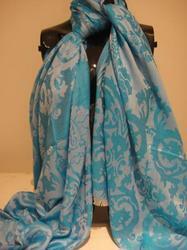 Prominent & Leading Manufacturer from New Delhi, we offer silk scarves for wedding. 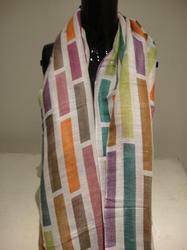 Pioneers in the industry, we offer jacquard scarves for occasion from India. 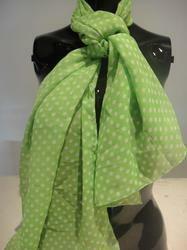 Pioneers in the industry, we offer designer scarves for party from India.